Deciding what to bring for lunch when I trail ride is always a chore. Packing a sandwich or cheese and crackers is my usual go to. Since being a host on the Jeep Talk Show I have discovered so many cool things. One of those many things is Nom News with Gina. 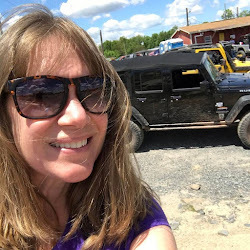 Gina is an award winning recipe developer, and has appeared on several episodes of the Jeep Talk Show. 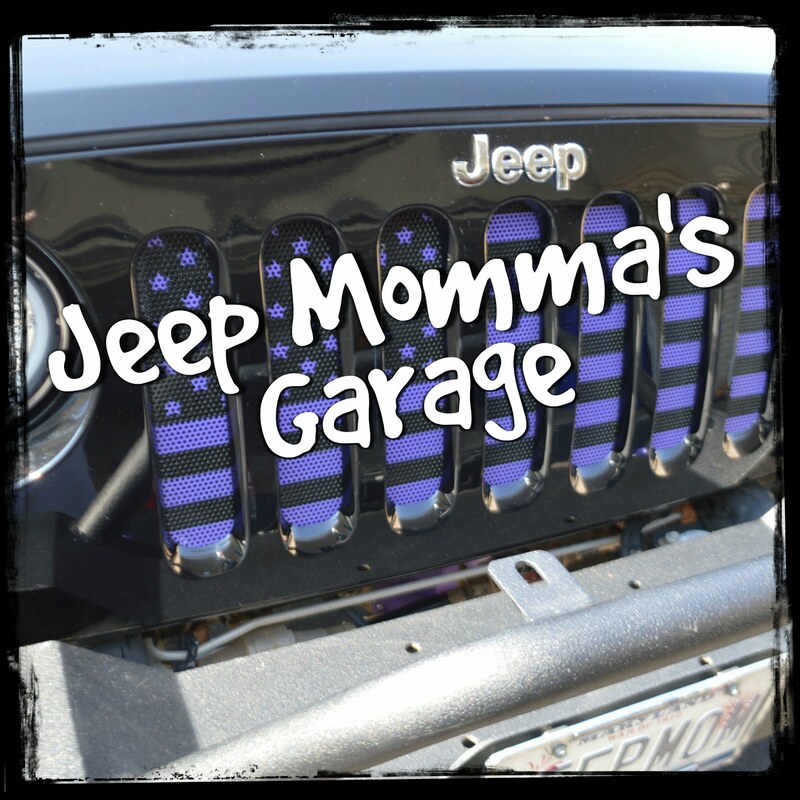 She has shared her Jeep Trail recipes where she cooks the food while wheeling on the trails. I had no idea you could do this. 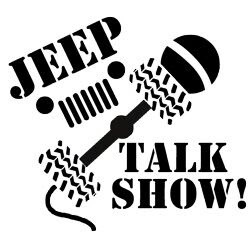 Check out the shows to see how easy it is to cook with your Jeep. I hope to someday try out this using my Jeep to bake.